Taking Moisture Wicking to a Whole New Level! 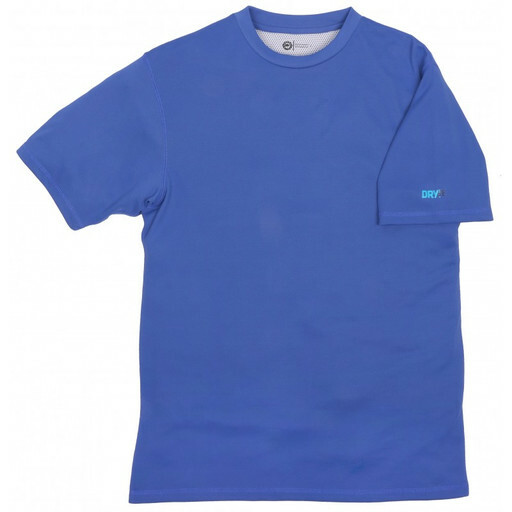 Witness the most amazing moisture wicking system with the POLAR KING DRYve Tee. This shirt takes moisture wicking to a whole new level. Stay dry even when temperatures and hard work make you sweat. The athletic fit and multitude of colors give you the style you want, while the crew neck, taped seams and stitched sides provide added comfort. Let the POLAR KING DRYve Tee raise your expectation for performance.